San Jose is a vibrant city, located in the South Bay Area. This famous Silicon Valley city is known for its culture vultures, world-class shopping, fine dining, museums, and of course being in the location of the major technology hub, not just California, but in the entire country. San Jose is the home to many iconic tourist attractions such as the San Jose Museum of Art, Winchester Mystery House and the Tech Museum of Innovation. Downtown San Jose has one of the best shopping and dining atmosphere in all of the Bay Area. 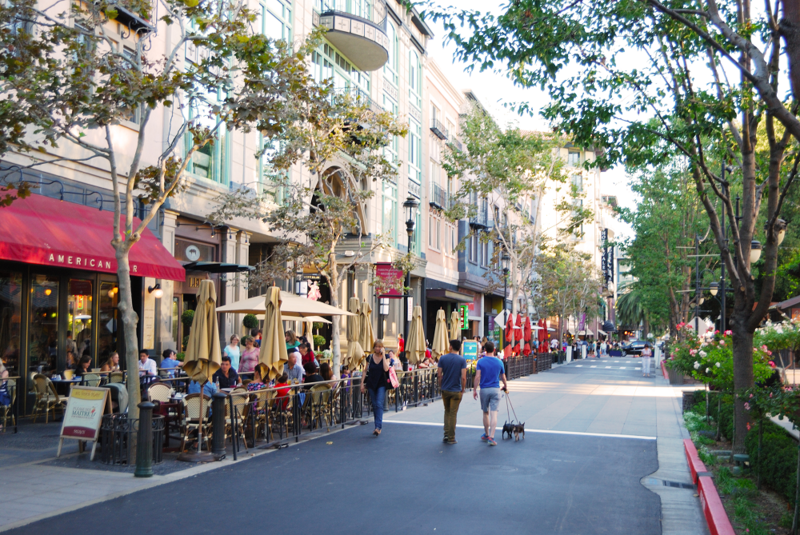 Some popular areas include Santana Row, which has over 50 and 30 restaurants to chose from. Also located downtown is San Pedro Square, where you can find a variety of exciting food vendors, live entertainment, etc. The San Jose/South Bay Area offers a variety of different attractions that you can chose from such as: various breweries & wineries, museums, historical sites, nightlife, and so much more! 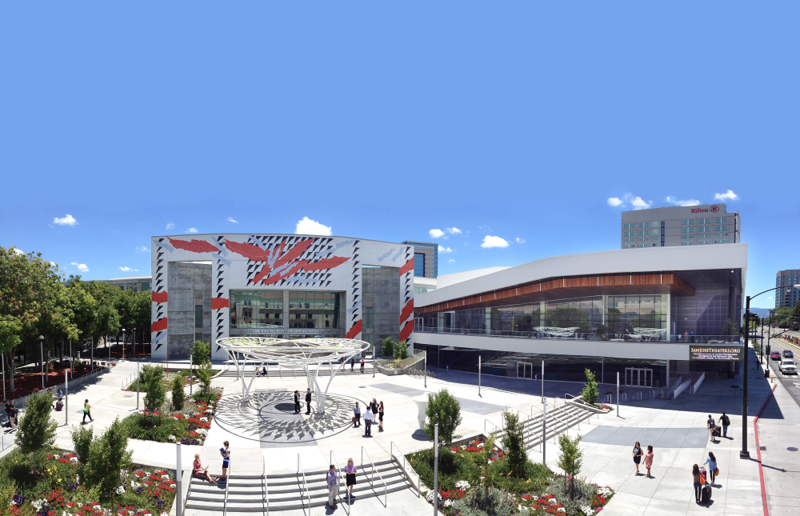 The San Jose Convention Center will be the main site of the 2019 California Science Education Conference. Located in the center of downtown San Jose. To learn more about San Jose and everything the city has to offer, check out the Visit San Jose website.